From 15-23 September 2018, the PADI® family will join forces with Project AWARE® to celebrate the -environment and education. The focus of AWARE Week for PADI Pros is teaching the three AWARE specialty courses – Project AWARE, AWARE Shark Conservation Diver and Dive Against Debris® – and inspiring divers to act on what they learn to protect the aquatic environment. Based on the successful 2017 AWARE Week project in the United Kingdom, this year’s AWARE Week has gone global. Perfect Timing – As the dive season slows in northern climates and ramps up in the southern latitudes, divers are ready for events that get them in the water. The bonus is they get to learn more about things that matter to them and are able to contribute by diving against debris or observing sharks. It also helps them step up the continuing education ladder. Participating in AWARE Week allows you to really connect with customers while boosting your September certifications. Build Advocates – The more divers know about the state of the ocean and the threats to aquatic resources, the more likely they’ll be to make better personal environmental choices and become advocates for change. Education is the key to supporting PADI’s Ocean Health and Marine Life Protection Pillars and furthering Project AWARE’s efforts. Training Dive Against Debris divers not only expands your participant list for your monthly Dive Against Debris dives, but it also creates more people who will say no to single-use plastics. Showing divers the continued pressure being put on the shark populations will create more people to defend sharks on both the local and global level. Personal Improvement – If you already can offer all of the AWARE specialties, then teaching them during AWARE Week will help you build certifications toward your next professional level. If you aren’t authorized to teach Dive Against Debris or AWARE Shark Conservation Diver yet, then this is a great time for you to add to your professional qualifications. Get the training you need and/or send in your application soon so that you’re ready to teach in September. Also note that your instructor application fee is donated to Project AWARE. Fill the Week – Connect courses with events to fill the week. Offering a big Dive Against Debris survey at your local dive site is obvious, but also plan to offer other activities. Invite local environmental experts to speak to your divers about sharks, rays or any other endangered or threatened species in your area. Show environmental videos that explain the extent of plastic pollution or highlight how to make better choices to protect the environment. Try to focus on what’s occurring locally because that’s where your divers can make the biggest change. Download Tools – Go to projectaware.org to get all the tools you need to teach AWARE Specialties along with supporting promotional graphics from the AWARE Week host page. One more important thing: The Project AWARE Specialty is being updated to guide divers through the “10 Tips for Divers to Protect the Ocean Planet,” including discussions about how to take personal action. Watch for announcements about the release of the new instructor guide as you prepare for AWARE Week. 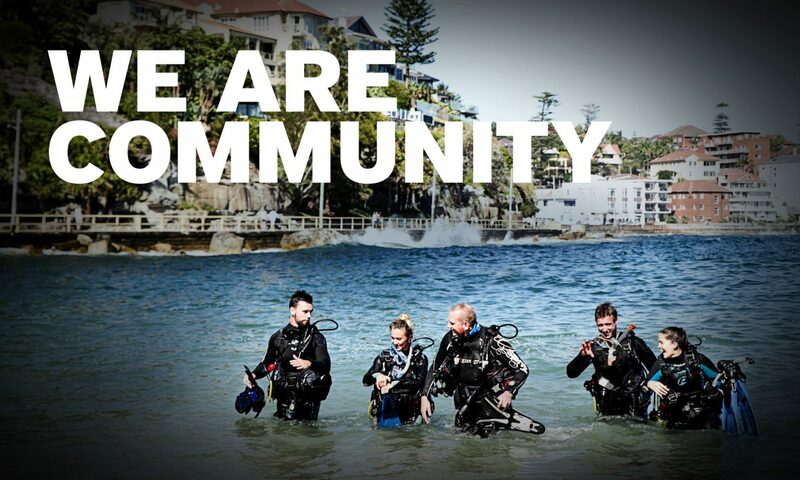 For more information visit the AWARE Week host page for PADI Pros.